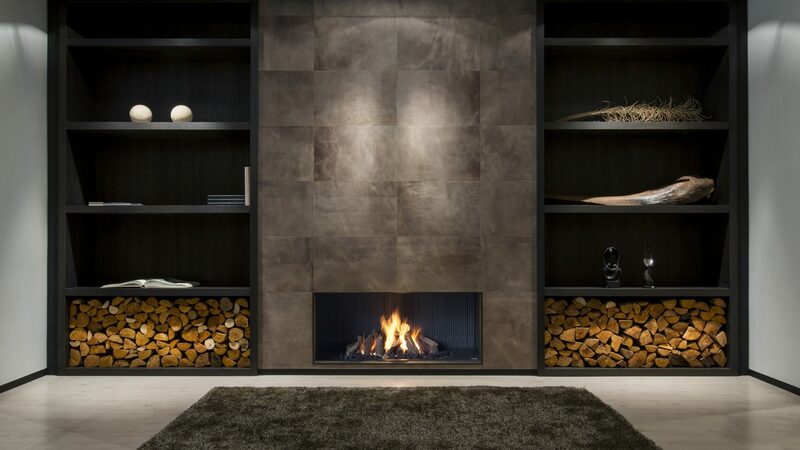 Forming a key part of our contemporary fireplace collection, our designer wall fires offer a beautiful range of unique, luxury fireplace designs that can be integrated into all kinds of interior schemes. Explore our unique double sided fireplace collection. This range of modern fireplaces offers all kinds of inspiration suitable both for the ultra modern interior to the more traditional home and with bespoke fireplace options, the only limit is the imagination…. 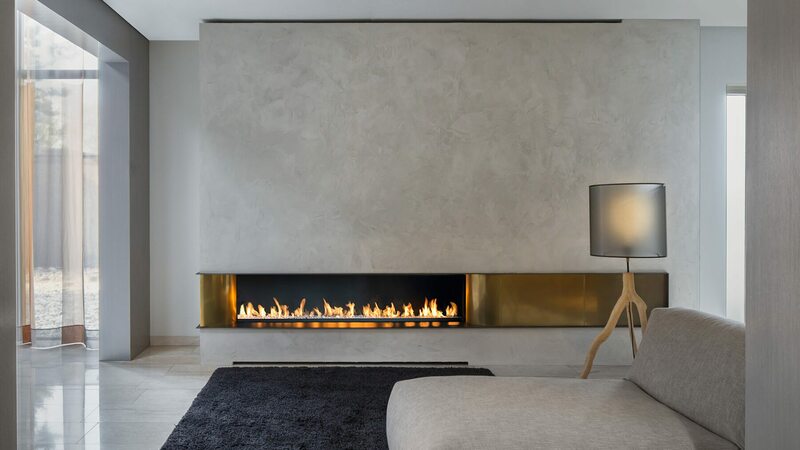 Our modern hanging fireplace collection offers a range of custom made designer fireplaces that incorporate amazing, ceiling hung canopies that can be seamlessly incorporated to create a wonderful, year round designer focal feature. Designer fireplaces don’t have to be confined indoors. Our modern fireplace collection offers beautiful outdoor gas firepits, outdoor wood firepits, as well as built in fires to help prolong those warm summer evenings. A bespoke fireplace design service for one off designs. 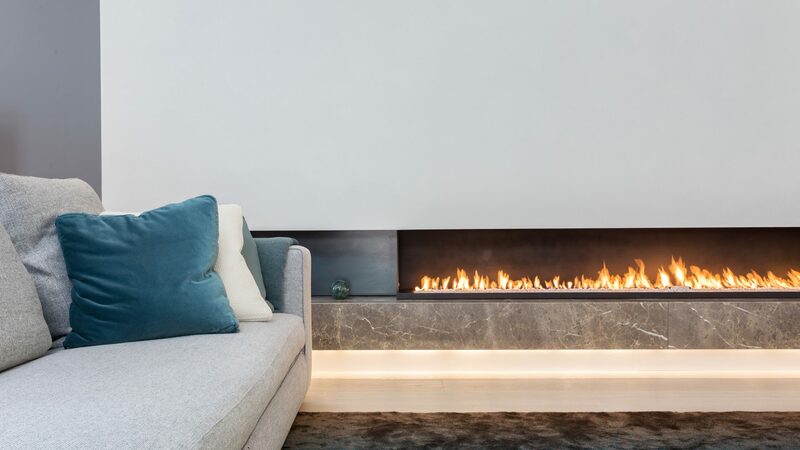 Get inspired by some of our bespoke fireplaces….